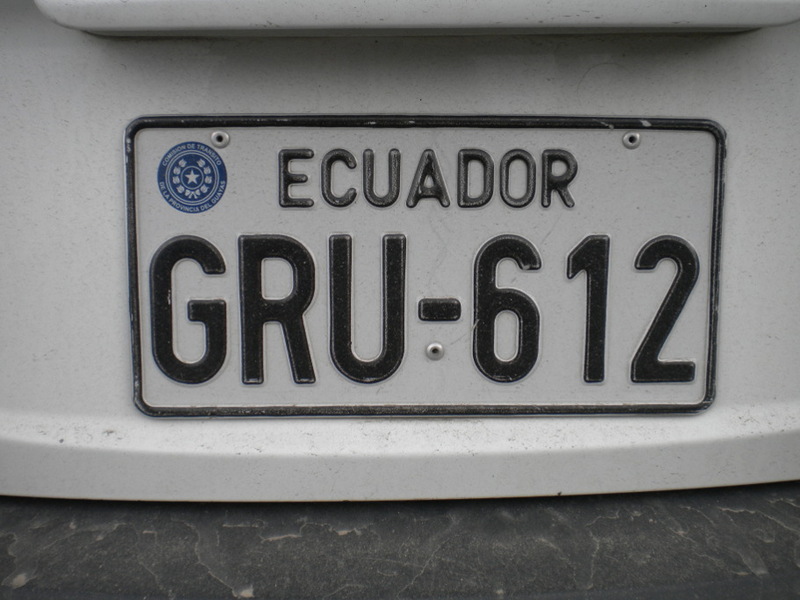 Driving in Ecuador can be challenging. It is the land of unmarked road splits, unannounced speed bumps, unfilled potholes, uncleared landslides, and unexplained road closures. The scenery makes up for the frustration; Ecuador is also a beautiful country filled with wild jungles, sweeping mountain views, gorgeous coast lines and volcanoes erupting right before your eyes. Both the landscape and the people vary greatly depending on where you are, as does the food. Whether it’s in the form of freshly grilled trout, or refreshing shrimp ceviche on the beach, Ecuadorians do seafood well. But watch out for heaping plates of rice, potatoes, lentils and mystery meat in the mountains – it might not sit well. Food is cheap, for the most part, and portions are large. 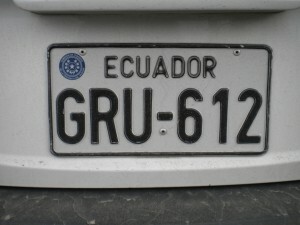 Ecuador is also a land of striking contrasts. The jungle roads take you through gorgeous terrain, but the natural beauty is dotted with reminders of poverty and the human struggle. Many of the towns and isolated homes we drove past reminded me yet again that my life is easy. These thoughts only scratch the surface of what Ecuador is and what it has to share. It a nutshell, despite the occasional frustrations, Ecuador proved to be a lovely, welcoming country full of friendly, lively, inviting people. I feel fortunate to have experienced it.